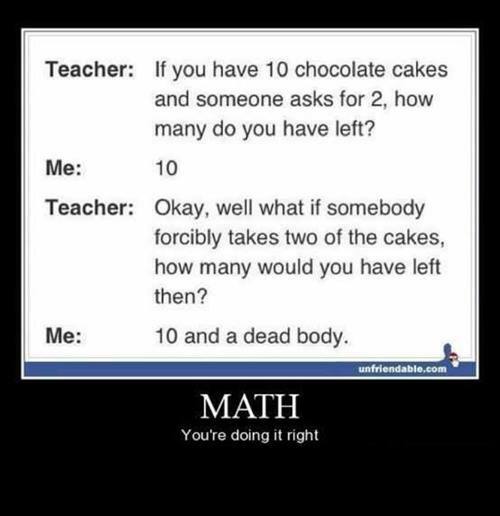 Now this is some straight up FatChick411 math right here. 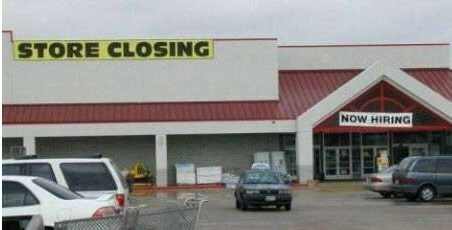 I don’t know about you, but the first place I’m going to put in an application is the store that’s about to close its doors forever. Somebody needed to work on their math skills before they posted this “Waitress Needed” ad.